Leading up the Summit of the Americas in Lima, Peru, the Victims of Communism Memorial Foundation is hosting a civil society event in coordination with Cuba Decide, Freedom House, and the Latin America Youth Network for Democracy. The event will feature a screening of the newest episode of Witness Project, which tells the story of Oswaldo Payá. The screening will be followed by remarks from Luis Almagro, Secretary General of the Organization of American States, as well as Rosa María Payá, Dr. Carlos Ponce, and Marion Smith.  The Victims of Communism Memorial Foundation is a Washington-based, non-profit educational and human rights organization devoted to commemorating the more than 100 million victims of communism around the world and to the freedom of those still living under totalitarian regimes.